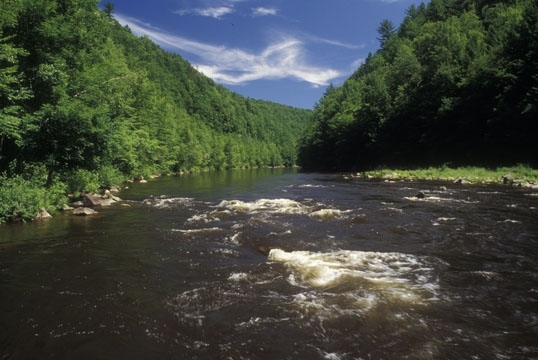 Rick's Pocono Blog: Jim Thorpe Art Weekend in the Poconos! Jim Thorpe welcomes all the art lovers that will be in the Pocono Mountains May 5th and 6th of 2012 to the Jim Thorpe Art Weekend located in Jim Thorpe's Historic District! The Jim Thorpe Art Weekend is said to include everything from free events to tours and shows. Jim Thorpe is located in Carbon County Pennsylvania. No need for a long travel to find yourself surrounded by great music, art, and culture. People are welcome to come and enjoy a day full of arts and fun or you can stay for the weekend! Book yourself a package at one of the many historic bed and breakfast Resorts in the area! If you love art, then there is nowhere else you would want to be. Saturday May 5th, 2012 from 1PM to 8 PM.